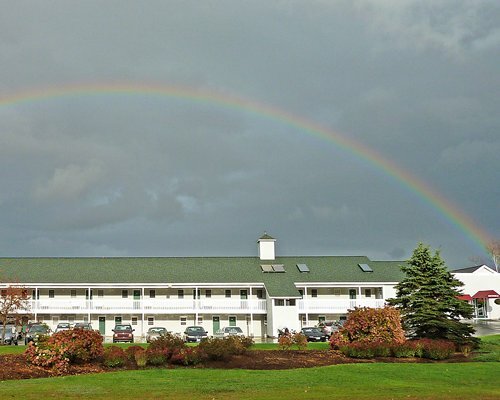 The River View Resort is a great place to kick off a vacation in Western Maine's premier 4-season playground. In winter you can enjoy the thrills of downhill and cross country skiing, snowmobiling and other winter activities. Summertime, you can improve your game with the area's world-class golfing. 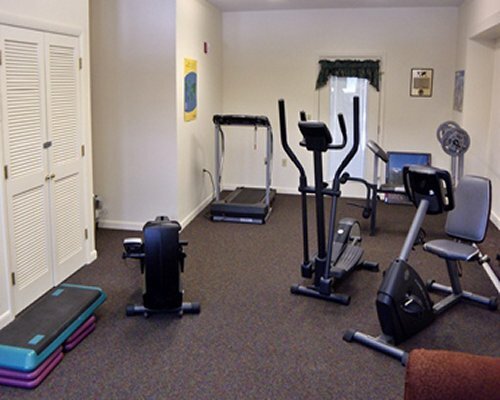 Melt your cares away in the hot tub or sauna. 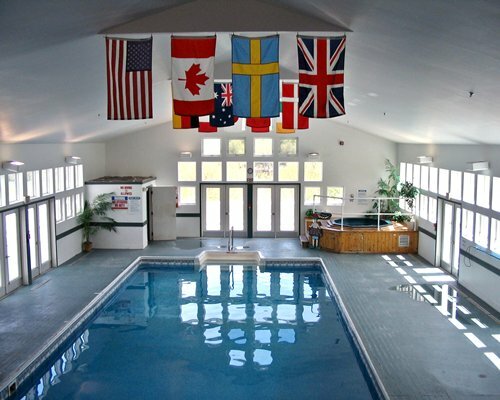 Any season of the year, our 80ÂºF indoor pool is a real treat. 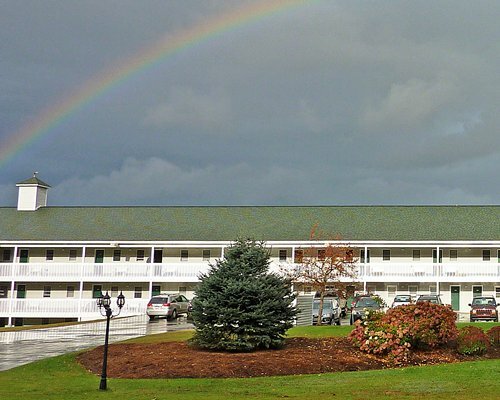 All guest accommodations at River View are two-bedroom suites that sleep 5. 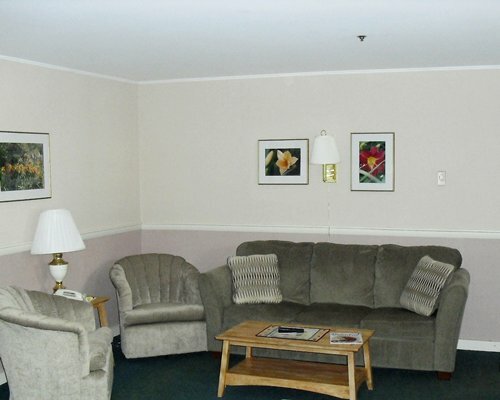 All of the suites are clean and comfortable. 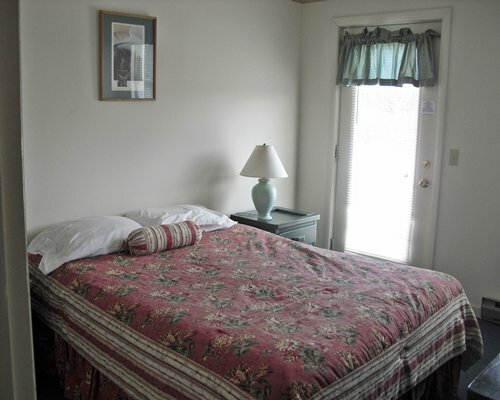 The master bedroom has two closets, ample bureau storage and a comfy queen-size bed. The second bedroom has two twin beds, bureau and closet storage. In good weather, sit on the wrap-around deck and just enjoy the beautiful countryside. 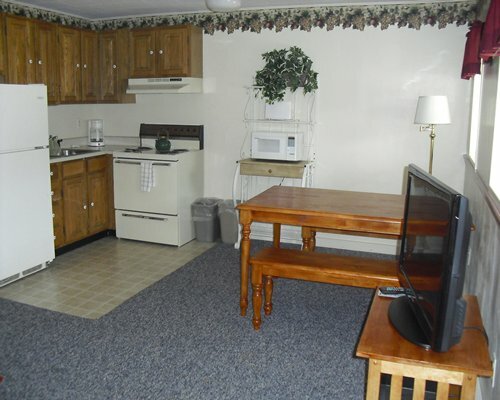 Kitchens are fully equipped with pots, pans, silverware, dishes and more. Start your fun off early with the First Tracks program at Sunday River and ski before the resort opens for the day to the public. For safe, spectacular fun, how about flying through the woods and across a ravine on a zipline? 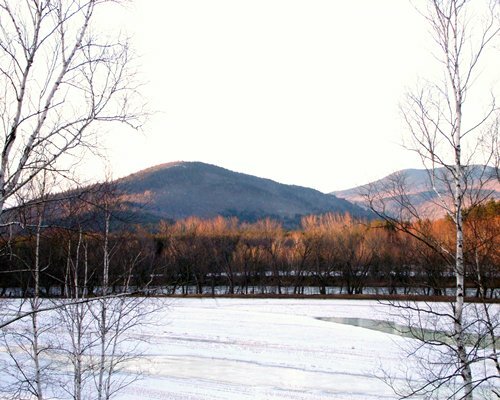 Bethel is Maine's Nordic ski capital, with 3 cross-country centers and 75 miles of groomed trails. Want the adventure of a lifetime without visiting Alaska? Let the dogs lead the way on a guided dog sled tour. Black Diamond Entertainment has live comedy, magic, music and more. 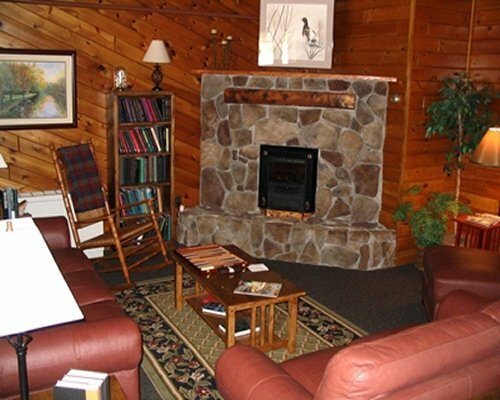 Kids will love treasure hunting, mining minerals at The Crystal Cave. 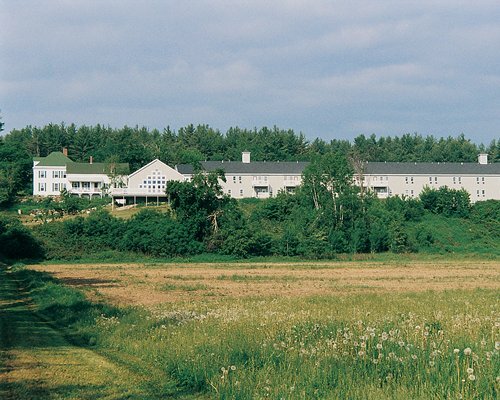 Portland International Jetport is 75 miles from the resort. From the airport take Maine Turnpike to Exit 63 to Gray. Turn left onto Rt 26 n. Stay on Rt 26 for approximately 50 miles. 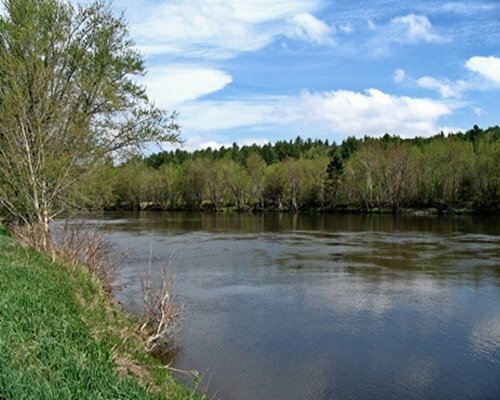 In Bethel, take Rt. 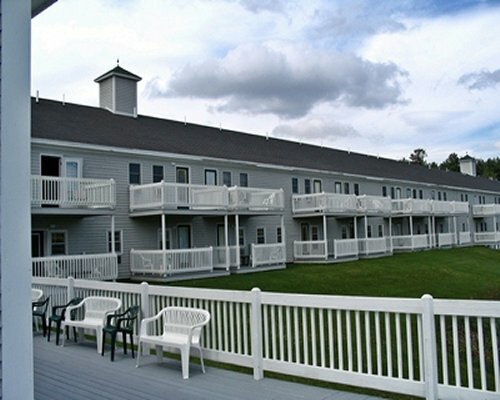 2 East and the resort is located 8/10 of a mile before Sunday River Road and the landmark location at the Sunday River Brewing Co.